As a retail shipping center, we offer a variety of shipping options. Whether you want to ship UPS, USPS or FedEx, we can find you the best price with one of these carriers or ship whatever method best fits your shipping requirements. 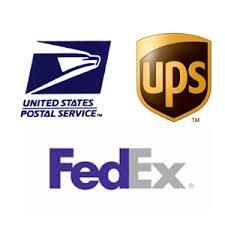 Need shipping boxes or envelopes from these carriers? We can provide those too. We offer overnight, express, ground, priority, and First-Class. Come down and let us customize your personal shipping needs. We also offer a FREE drop off location for your UPS, USPS and FedEx packages and will ensure they are sent out on time. Do you have something fragile, odd shaped or just want to save some time? The Old Town Mail House offers personalized packing of whatever it is you want to ship. We can pack anything from china, to artwork to that last minute birthday gift. The utmost care goes into making sure your item is packed appropriately and approved by you before we seal the box. Sometimes all you need is that odd shaped box or some packing material to pack an item yourself. Have several items to ship? The Old Town Mail House provides a variety of specialty box sizes that makes your packing needs easier all in one location. 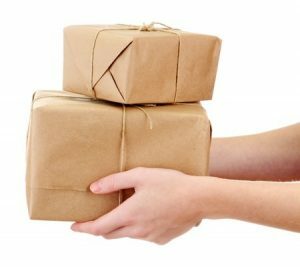 We also provide packing supplies such as bubble wrap, packing peanuts, shipping tubes, padded envelopes and packing tape. • Protects against damage: the right materials keep items protected and from shifting in transit. • Reduced shipping charges: an over sized box can cost more to ship due to dimensional weight charges. • Insurability: often times carriers will not insure contents against damage if a previously used shipping box is used for shipping. Whether you want to pack at home or have us help you in store, let the staff at the Old Town Mail House help you choose the right shipping box and packing supplies so your valuables endure the drops and tosses that occur throughout transit. Why wait in the long postal lines? The Old Town Mail House is located directly next to the Grants Pass Post Office. We offer the following products and services. Do you have more than a few letters to send out... like invitations or announcements? Let us save you time and do that for you. The Old Town Mail House also offers an in-house notary to save you time. 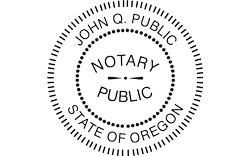 We have a notary public on site that can notarize whatever documents you have that require notarization. You will need identification such as a driver’s license or government-issued identification that includes a photograph, signature and some information describing the person. In some instances, a credible witness may be used. Need the documents printed? No problem. Being a mail center we can also copy, fax and/or mail your documents all in one location! 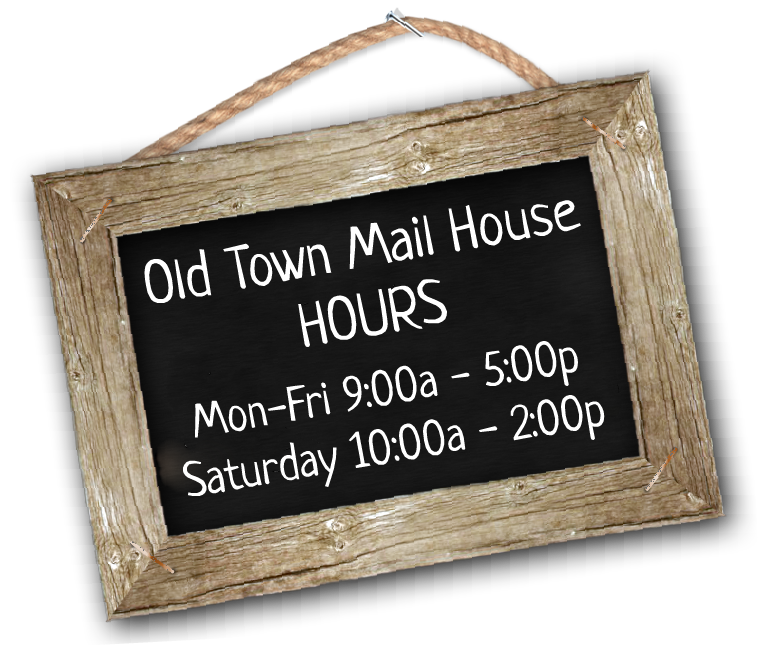 In addition to all the other services the Old Town Mail House offers, we have several other services to make your life easier. Need something gift-wrapped? A gift bag/box? A card to go along? Not a problem. We have all of these in one location. Come in and see the variety of greeting cards and postcards on display. Have something you need printed but don’t have a printer? Let us do that for you. We can print in either black and white or color depending on your needs. We also have on site a color and black and white copier where we can do the copying for you. Has your fax machine broken down or you simply don’t own one and you need to get documents out immediately or need somewhere to receive? The Old Town Mail House is ready to help you get your papers to your destination, be it local or international, or ensure you receive the documents you need. At the Old Town Mail House, if it’s important to you, it’s important to us! Honest pricing and friendly staff. Automated services to save you money. We can handle any size project. Able to handle the tiniest details. Great customer service is our priority.